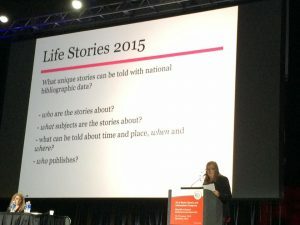 « December 2015 Metadata Newsletter is Live! 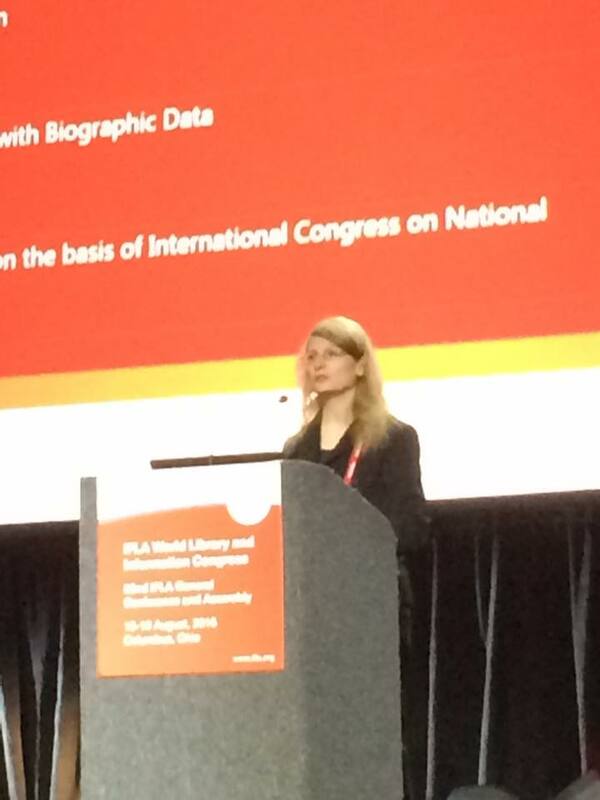 Information Coordinator Rebecca Lubas introduces the panel. 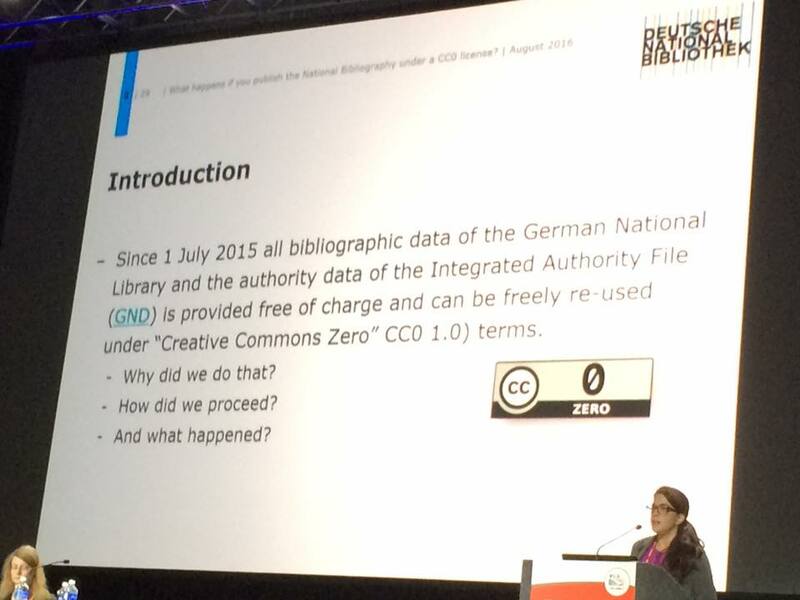 Anke Meyer-Hess explains the use of CCo at the DNB. 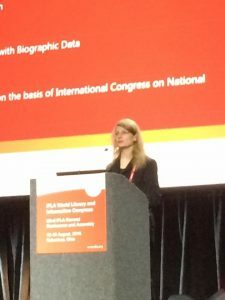 Ylva Sommerland talks about the use of Tableau in presenting biographic data. 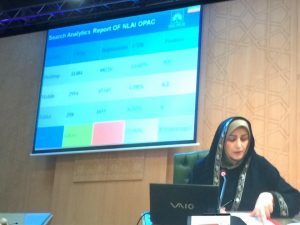 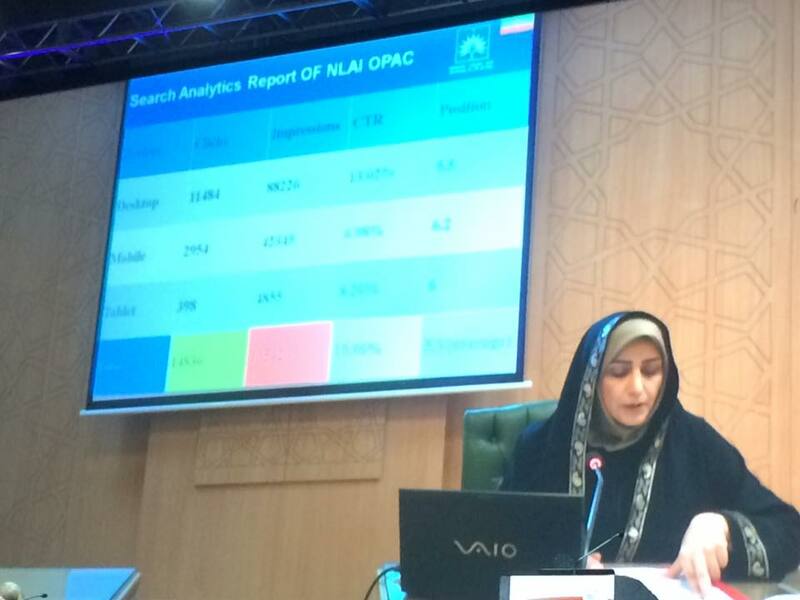 Saeedeh Akbari-Daryan shows how Search Engine Optimization is used in Iran.